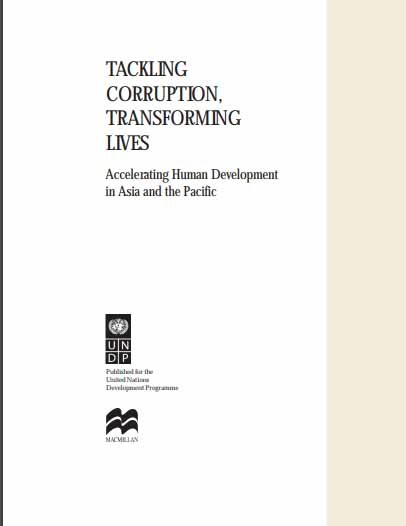 Corruption undermines human development. It diverts public resources away from the provision of essential services. 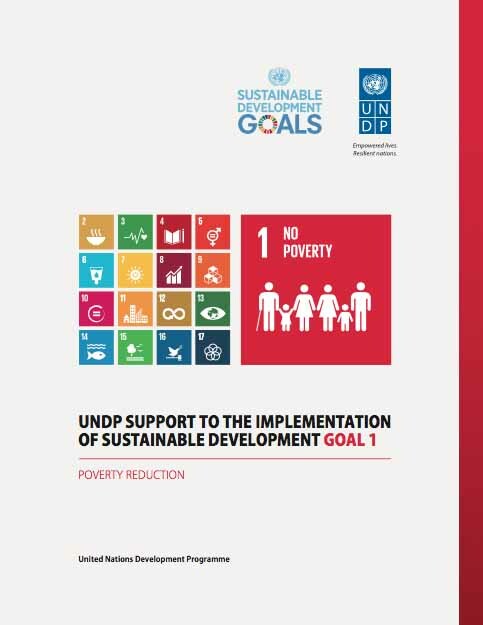 It increases inequality and hinders national and local economic development by distorting markets for goods and services. It corrodes rule of law and destroys public trust in governments and leaders. 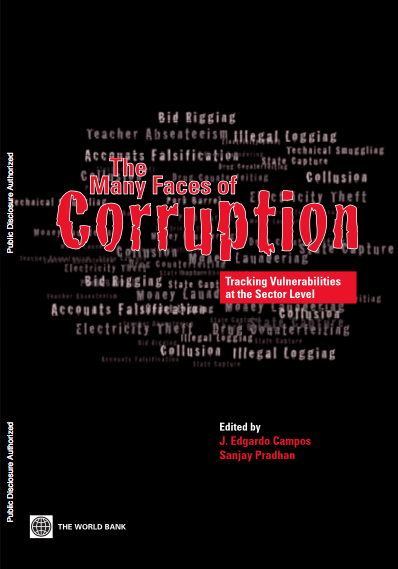 The financial and economic costs of corruption are enormous: US$1 trillion are paid in bribes per year (The World Bank Institute) and there were US$1.8 trillion in illicit financial flows from Africa between 1970 and 2008 (Global Financial Integrity, 2010). 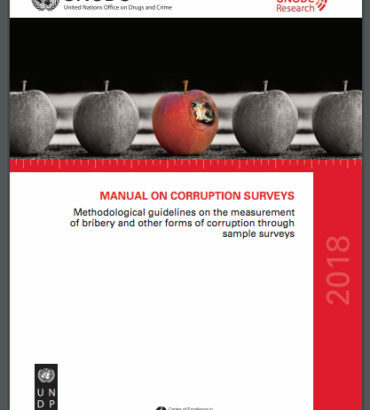 The UN Convention Against Corruption (UNCAC) is the first legally binding instrument against corruption. As of 12 July 2017, UNCAC has 182 State Parties. 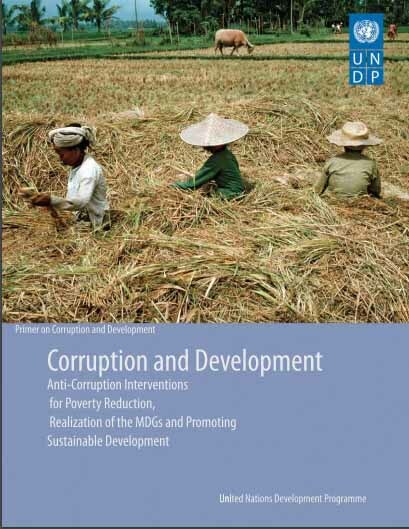 The Sustainable Development Goals (SDGs) now make an explicit link between corruption and peaceful, just and inclusive societies. 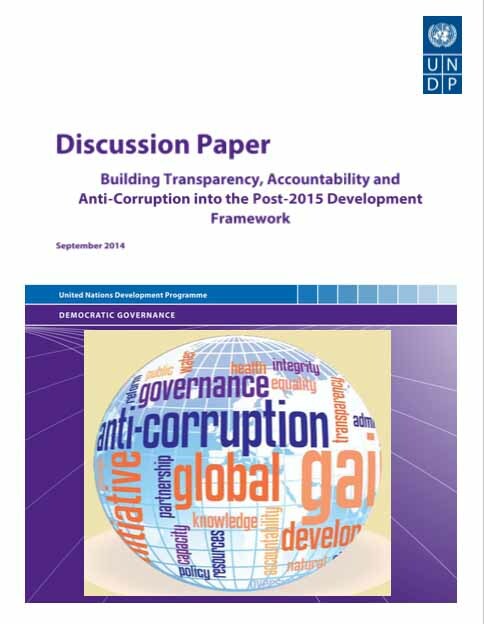 SDG 16 and its targets on reducing bribery, strengthening institutions and accessing information are not only valuable aspirations in their own right, they are also vital conditions for the achievement of all the 17 goals. 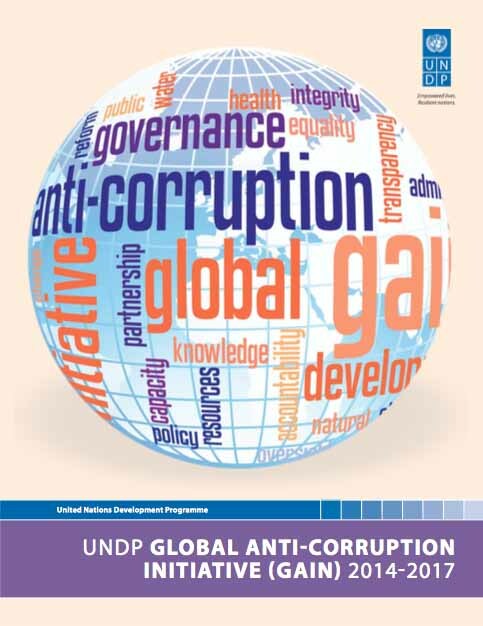 UNDP’s approach aims at strengthening anti-corruption institutions and systems, supporting the implementation of UNCAC, mitigating corruption risks in essential sectors, and strengthening the collective actions of governments, civil society and the private sector in fighting corruption.